The older I get, the more I need help with digestion. Sorry - just keeping it real here. Taking a daily probiotic supplement and drinking Kombucha a few times a week really helps. 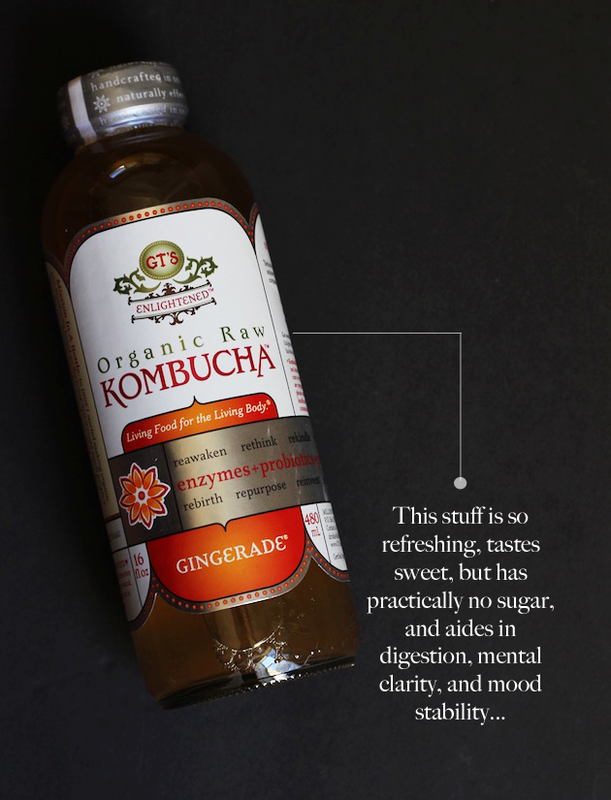 Kombucha is a natural fermented drink that contains enzymes, b-vitamins, and probiotics. All of that provides a natural source of energy, improved digestion, and immune support. They come in lots of different flavors, but the Gingerade is my favorite! You can find these at most grocery stores and health food stores. They run about $3-$4 per bottle, but I typically only drink half a bottle at a time. It really does help! So I am a Lululemon fanatic, but lately it's been really hard for me to justify spending over $100 for a pair of pants and about the same for a top. 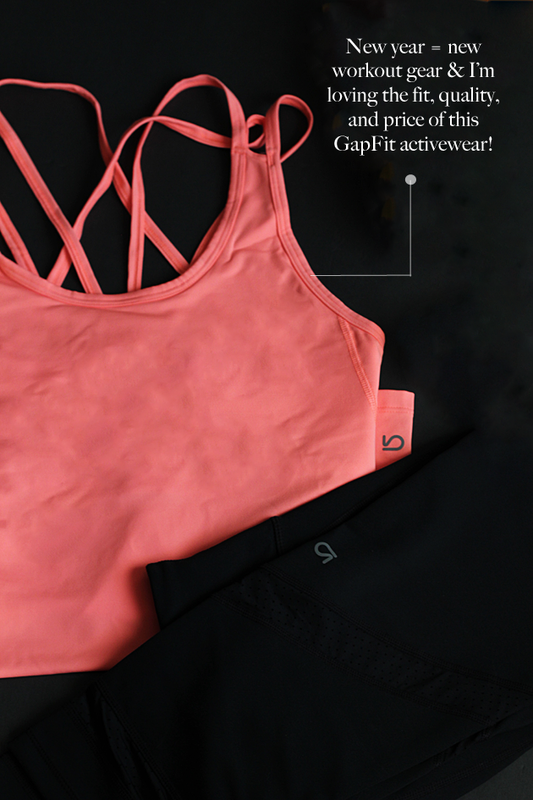 So I started shopping around for other activewear and I have landed on GapFit! I bought a few pairs of pants and tops and I have to say that I love the quality! It's thick and stays in place when I'm working out. It can be pricey, but not as much as Lulu and not as much if you catch a good sale. It seems like the Gap has a sale just about every day. I got this top, this top, these pants, and these pants all for 40% off!! 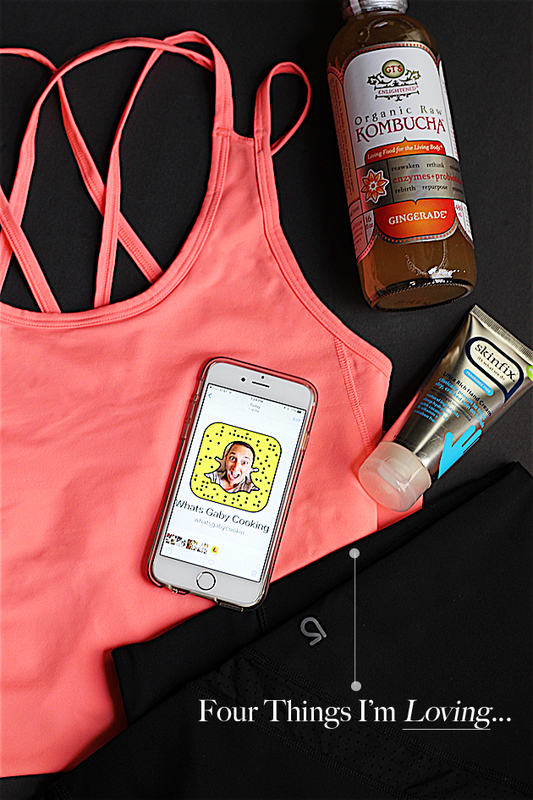 I am obsessed with Snapchat, particularly those accounts where people post genuine and helpful moments. 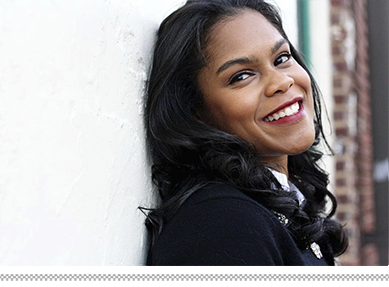 Gaby is a food blogger who does an awesome job at that and she is hilarious! You can tell that she is genuinely herself. She also Snapchats recipes, which I love. She hosts what's called "Snapisodes" on Fridays where she will make an entire recipe in her kitchen from start to finish. It's so helpful and the food is easy to make and always looks so good!! 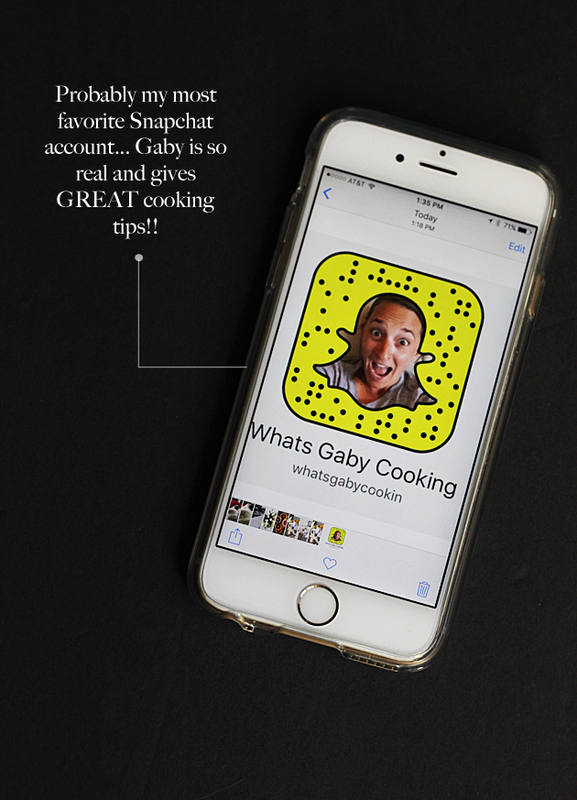 You can follow along with her @WhatsGabyCookin. Thankfully my eczema has pretty much subsided (thanks in part to age, the product in this post, and coconut oil), but I still have really dry hands, especially in the winter. Moisturizing my hands with a potent hand cream at night always seems to help. 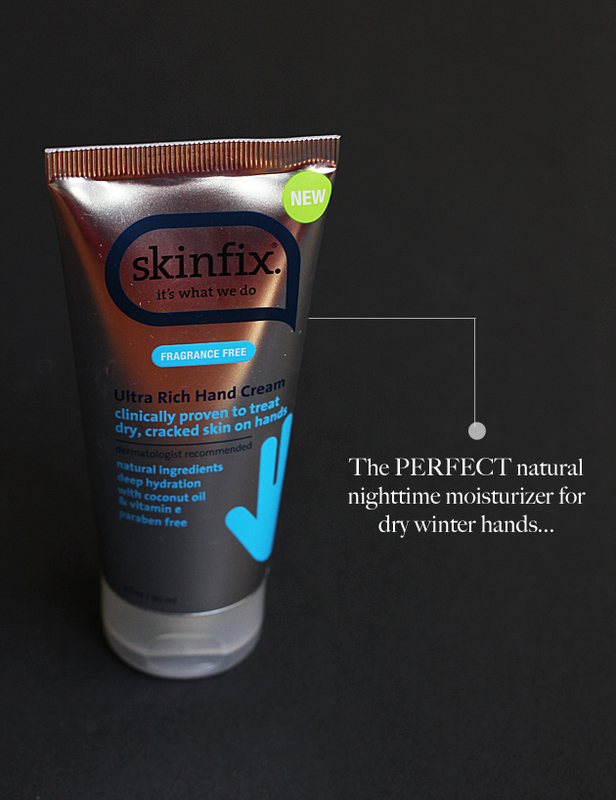 I picked up this Skinfix hand cream a few months ago at Target and I really like it! It is all natural, paraben free, and fragrance free. It is really thick and creamy, so a little goes a long way - and it's definitely not something I would wear during the day due to the texture. My hands feel really soft in the mornings, so I know this is some good stuff! omg you are SO sweet!! Thank you! How fun! I should follow her on snapchat as well!